As a seller, it’s not uncommon to believe that your property is in good enough condition to pass a home inspection. However, taking this chance can potentially slow down the selling process, as any issues or defects found can influence the buyer’s decision. This is why the professionals at I.C IT Home Inspection in San Antonio, TX, recommend hiring a home inspector for a seller’s inspection before putting your home on the market. Why Is a Seller’s Inspection Important? One of the main benefits of a pre-inspection is that it provides a buyer with the peace of mind that there aren’t any major problems with the home. And for the seller, it allows you time to shop around for contractors who can make the necessary repairs to your home without breaking the bank. If issues are uncovered during the official inspection, you may only have a short window of time to make the repairs before the deal falls through. 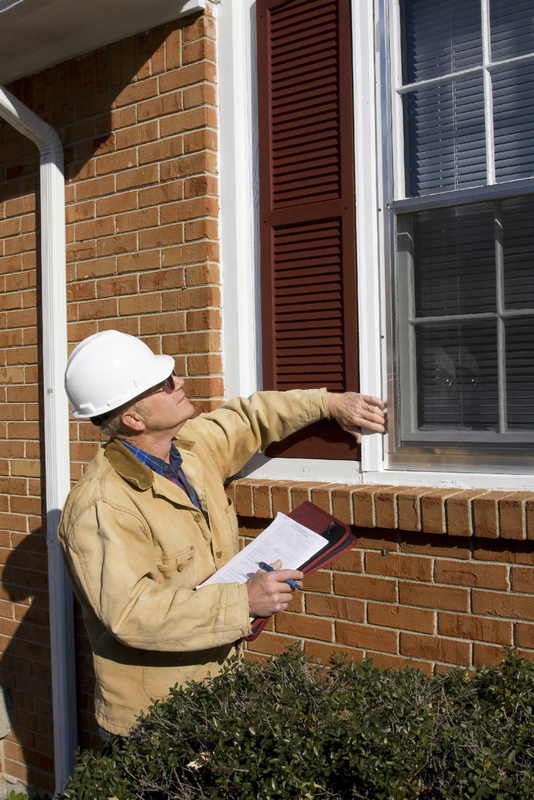 A home inspector will identify any existing problems with your home. This includes the HVAC, plumbing, and electrical systems, along with any possible water or structural damage. If you had any remodeling projects, they will check to ensure they meet proper building codes. How Can It Affect the Sale of Your Home? If you wait for the buyer to schedule the inspection, this could put you at a disadvantage with negotiations if any issues are found. You may have to drop your price, or even risk the buyer dropping their bid if they are in a rush to purchase and don’t want to wait for the repairs to be made. Getting a pre-inspection will help streamline the selling process. If you’re planning to sell your home, don’t wait too long to hire a home inspector. For the leading home inspectors in San Antonio, TX, turn to the team at I.C IT Home Inspection. They provide a thorough and honest evaluation to ensure the home selling process runs as smoothly as possible. Give them a call today at (210) 473-5212 to schedule a visit with a home inspector, or visit their website for more information.